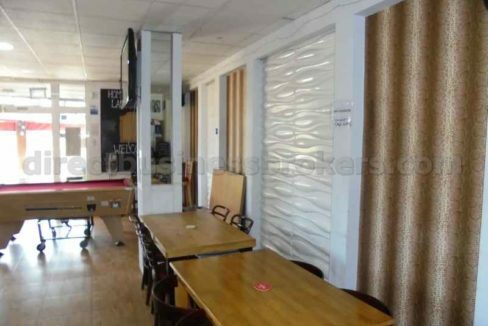 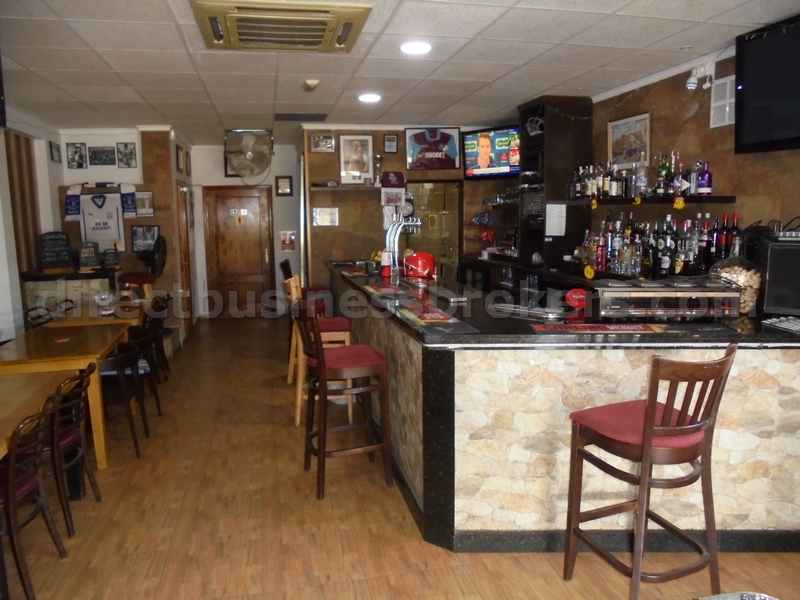 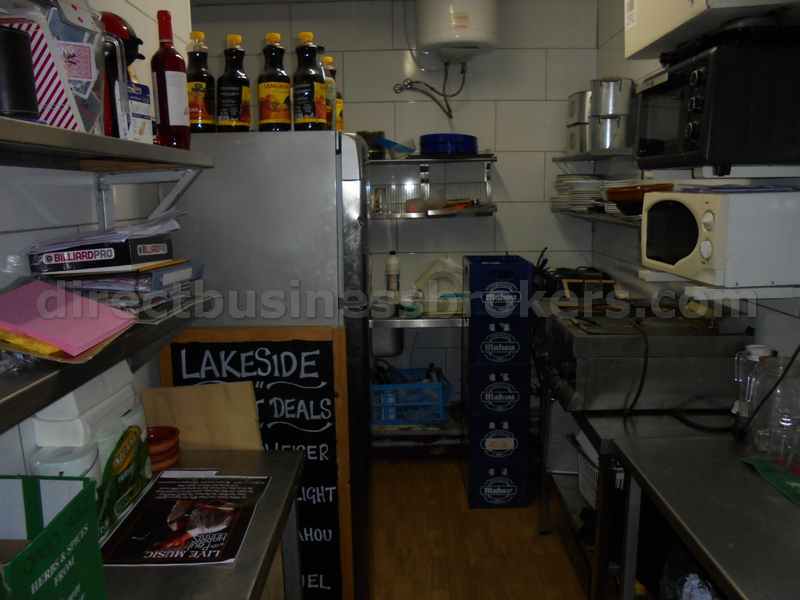 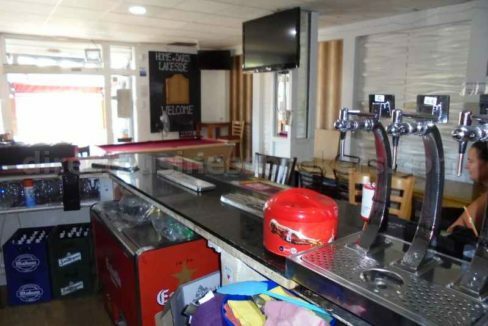 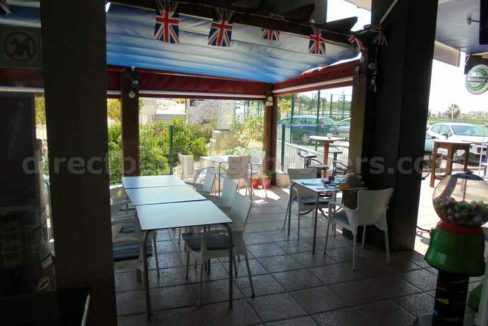 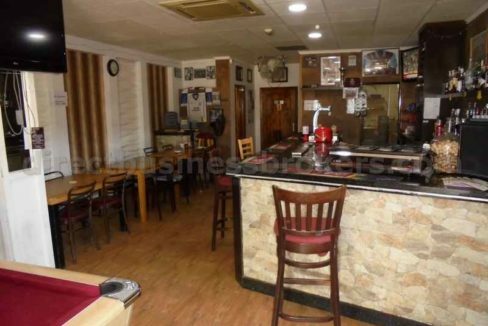 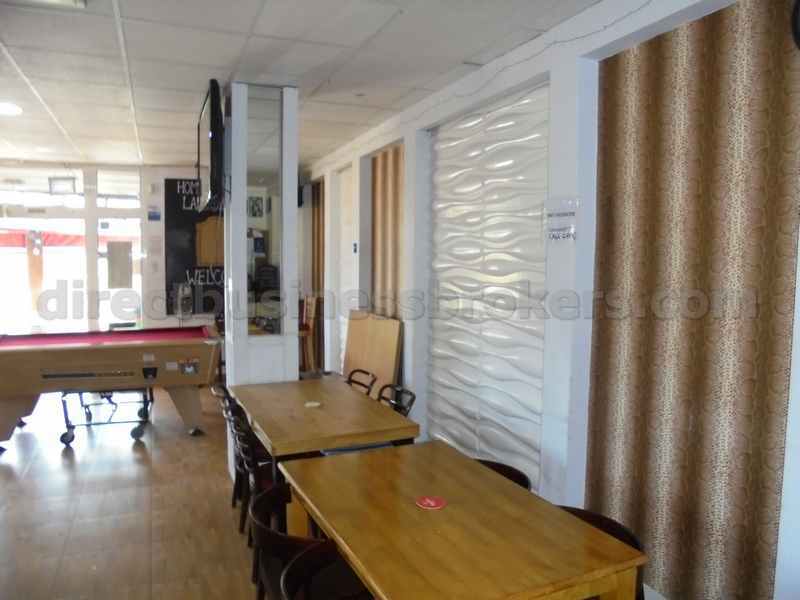 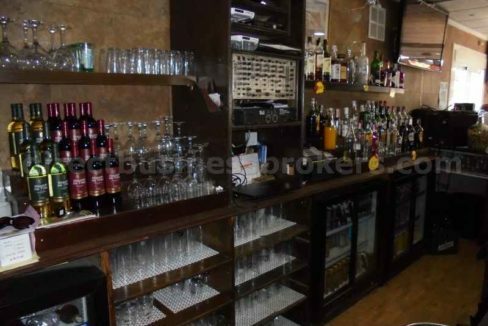 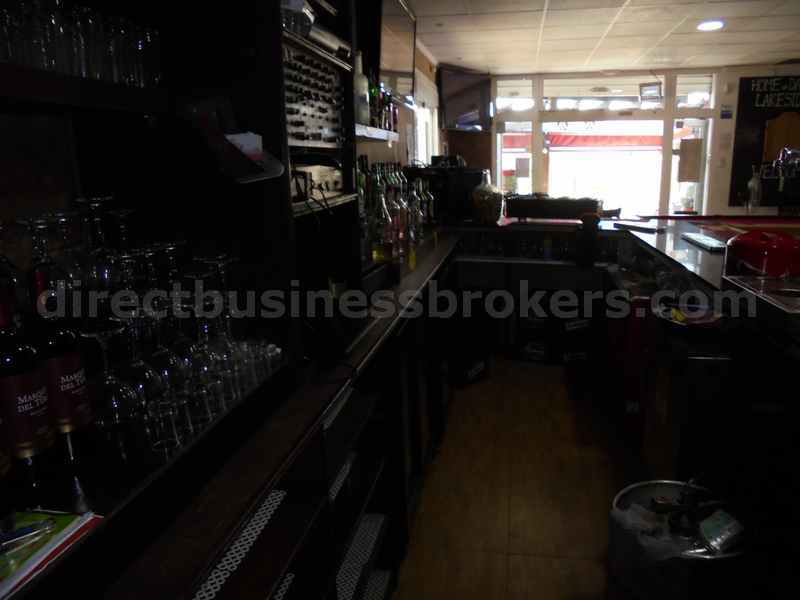 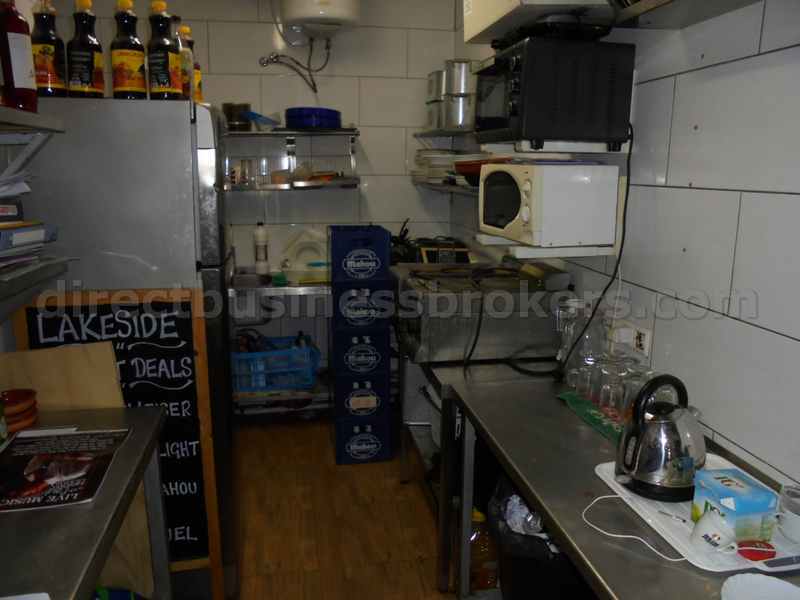 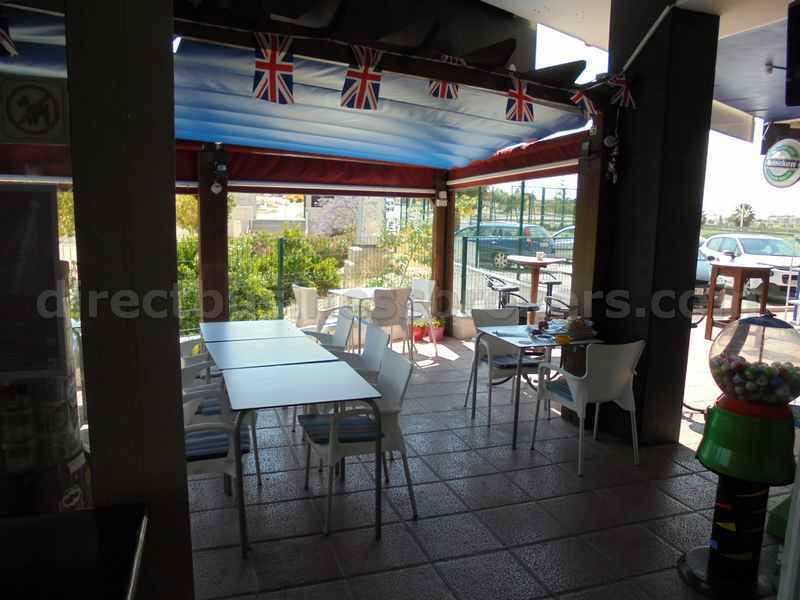 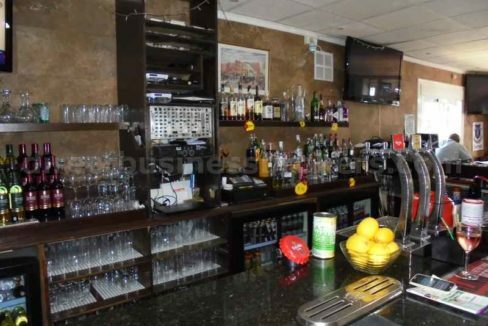 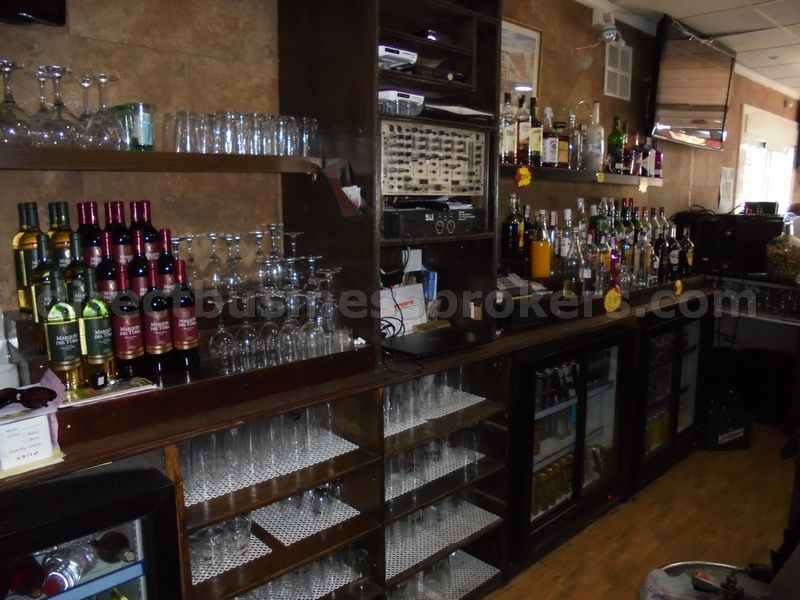 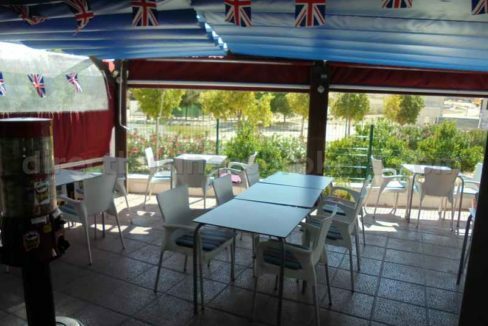 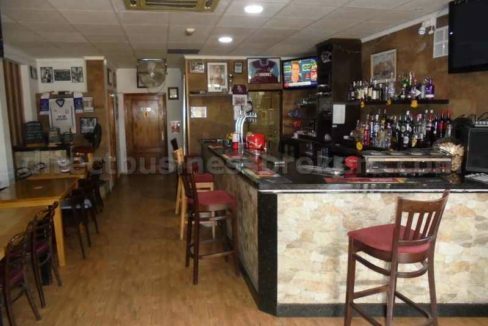 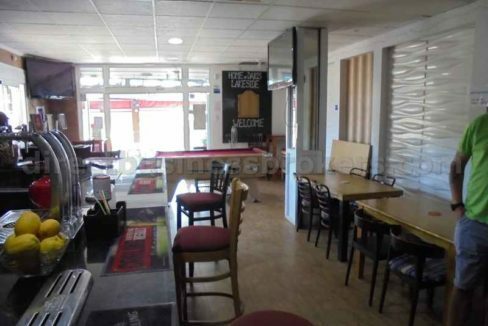 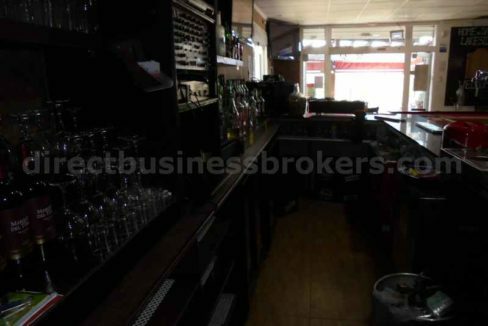 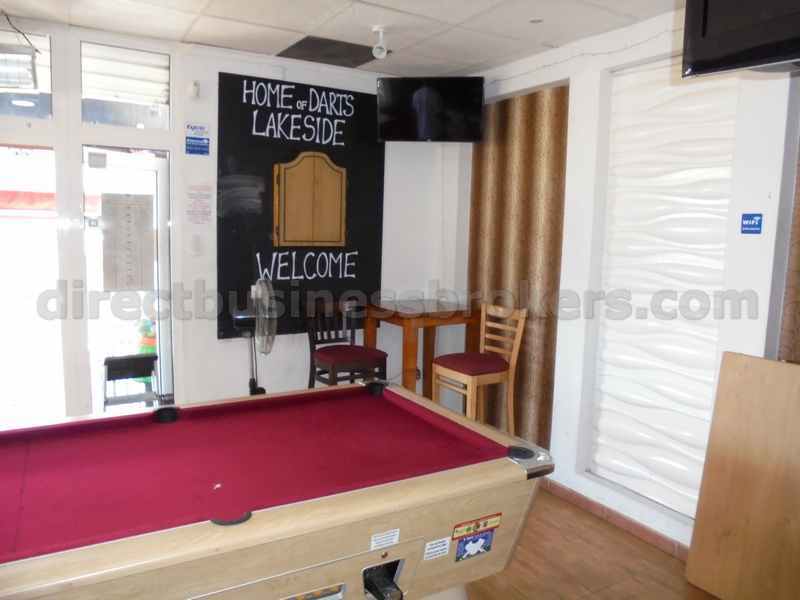 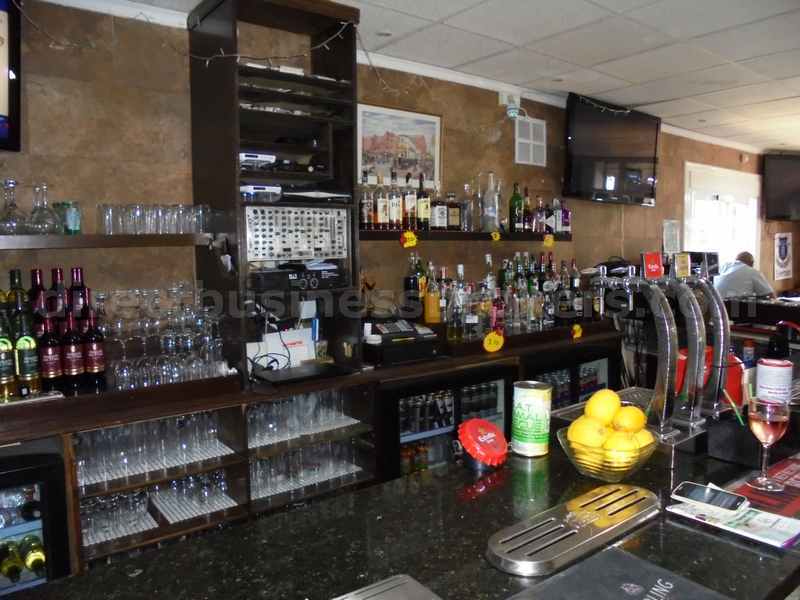 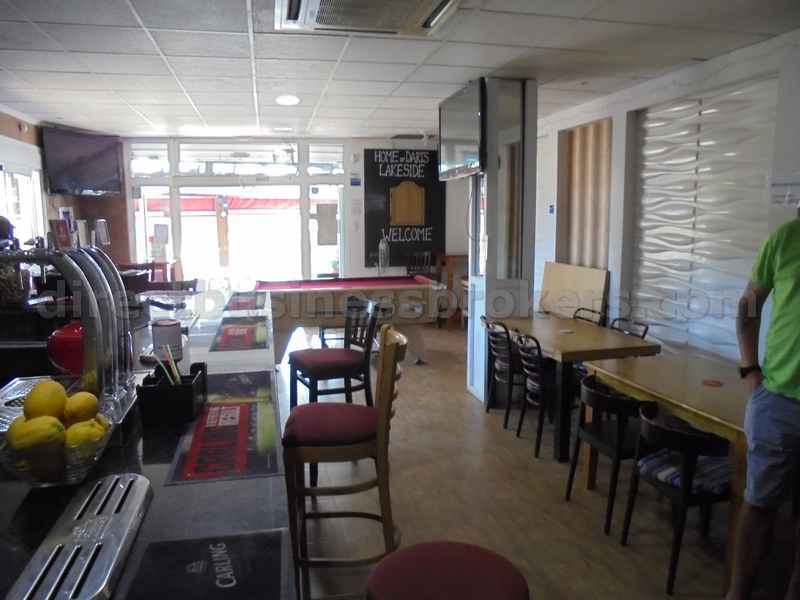 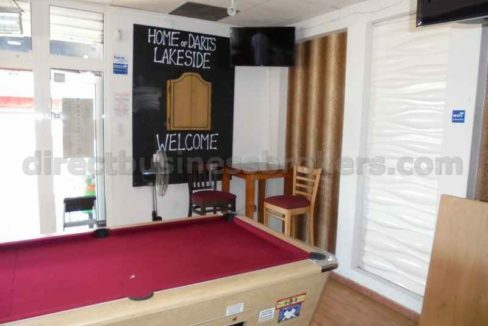 This sensibly priced sports bar is located in one of the most prominent positions in the area. 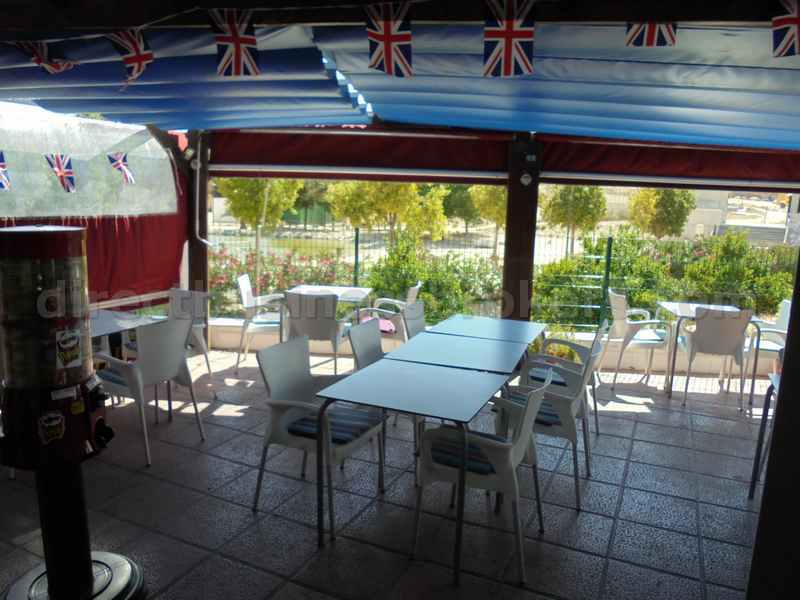 With great terrace views across a lake giving customers the perfect place to relax. 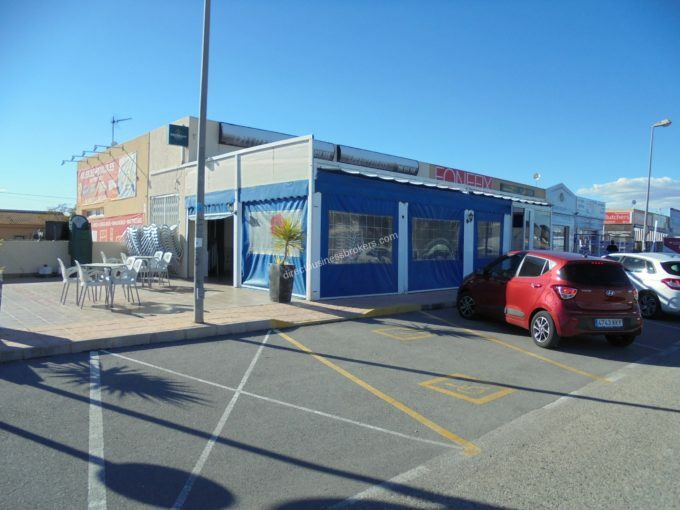 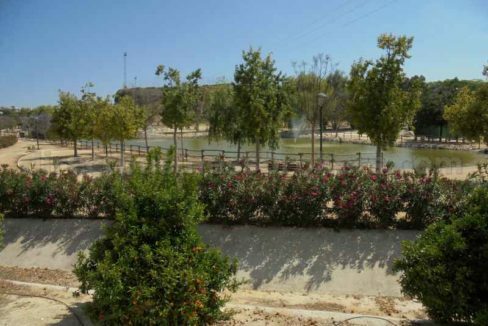 Very popular with local residents and holiday makers alike, this is an ideal business opportunity for first time buyers. 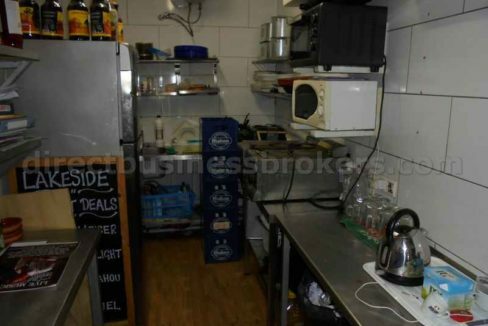 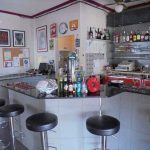 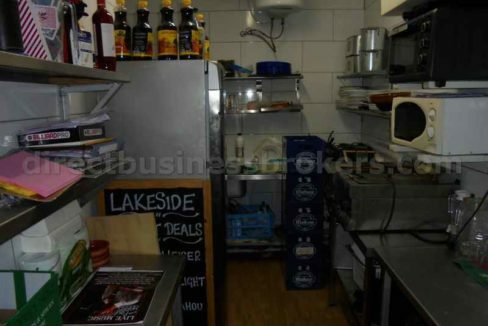 The bar has a kitchen which enables customers to have light snacks whilst in the bar watching the sports. 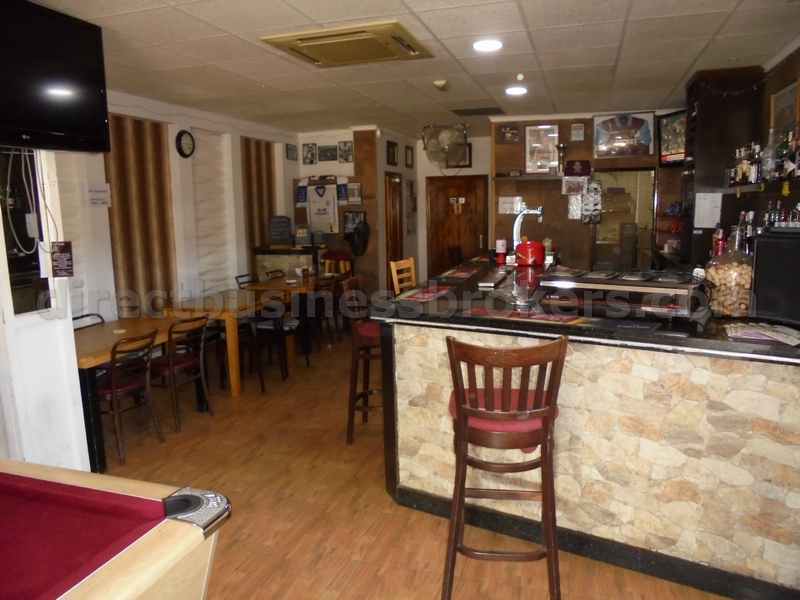 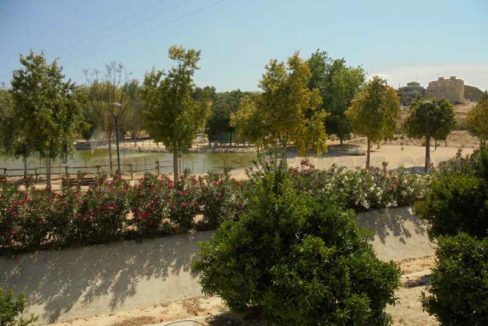 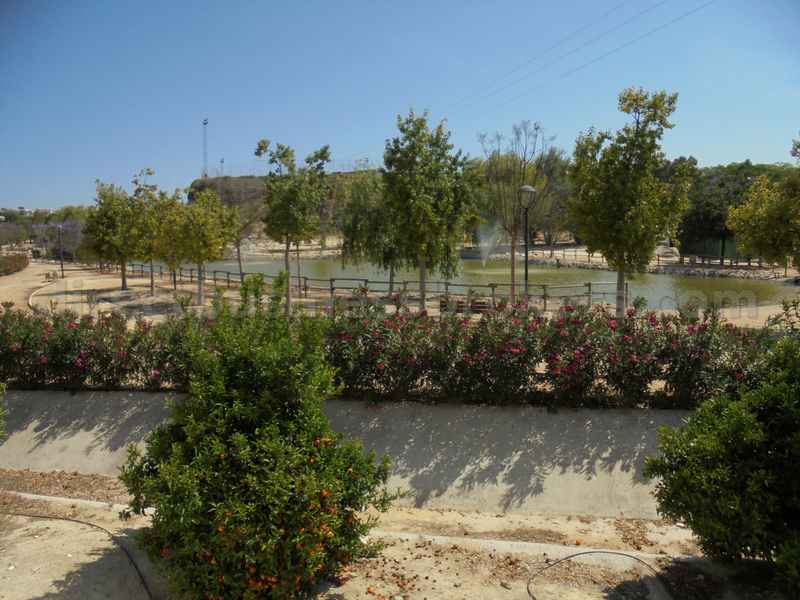 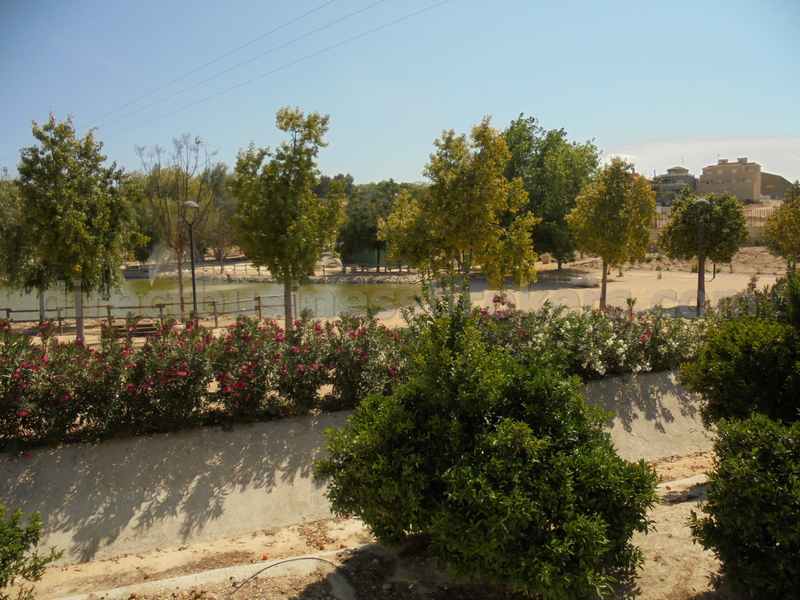 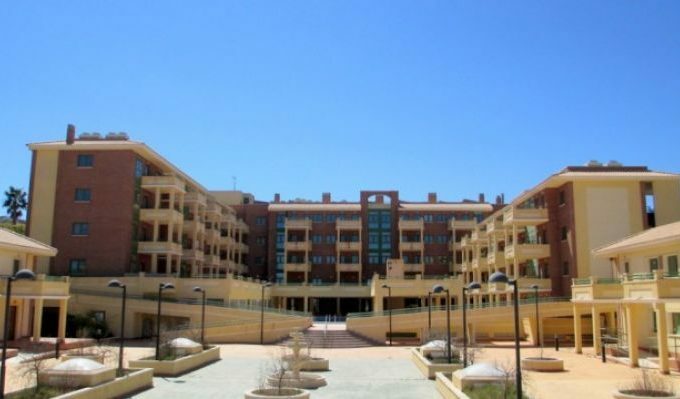 With comfortable seating for 48 persons within its 100m2 area. 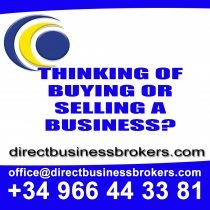 This business is key ready, just walk straight in and start trading.